The level of social media marketing varies with the level of a business. If yours is a small business, low level of marketing is enough. For your brand, a high level of SMM is required. So, are you in the search of better social media tool for SMBs? Some marketing tools are sophisticated as well as expensive. Some are cheaper and not so worthy. The tools of the former kind are suited for big brands. The later model can satisfy the needs of a small/local business. Then what about a medium scale business which can neither spend huge budgets nor compromise the quality? I am in the search of such magnificent tool that can meet all my medium scale requirements. To find one for mine as well as to help my fellow marketers, I’ve been trying each and every social media management tool that I come across. 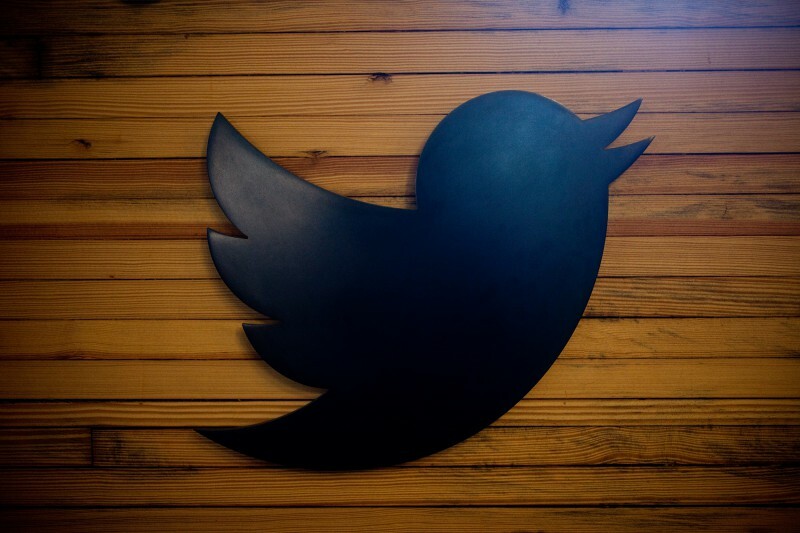 We all presume that Hootsuite is the most useful social media tool for SMBs. But, you know, nothing is ideal and so, is Hootsuite. Like any other social media management tool, it has its own cons that a medium scale social media marketer cannot afford it for his business. So there is a need of finding one better solution for medium scale marketers. On my way, I have come across a nicely crafted tool, Socioboard. I gave it a try and found some unique features in this tool. To know the standard of a tool, we should compare it with a standard one, right? 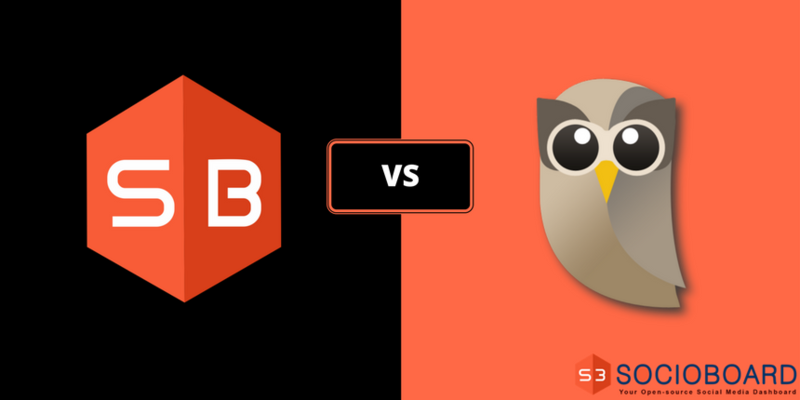 So here I’m, comparing Socioboard with Hootsuite and letting you know how far one can use it for social media marketing. The very first best thing about Socioboard is, it is an open source tool. It has got a fantastic developer community that always strives to give the best to its users. Already it has some cool features onboard. And soon, we can expect more from the community. First things first. A social media marketer starts his day with a glance on the status of all his social accounts till that moment. He wants to know the fanbase of his facebook accounts and wants to check for any new messages from his followers. Socioboard excels here, I feel. It has a nice dashboard that gives you a quick glance of your performance on all the social platforms. Well, this might be a common feature in any other social media management tool. But there are some unique features of Socioboard that you would find them in high-end tools like Hootsuite. In fact, you can’t see some features even on Hootsuite. Check the features that distinguish Socioboard from other mid-level social media management tools. I found it as one of the unique features of Socioboard. Here in the Smart Inbox, one can get not just the incoming messages but also other notifications like comments and follower alerts. This feature is too useful in one aspect, I suppose, that you need not switch the tabs to check the updates. This is another unique feature which you cannot see in Hootsuite. I usually want to grow my influence in our community. I’ve been a member of several groups related to my business. And I follow several popular magazines that give me regular updates of the new technologies. The problem lies in sharing the useful content with my community, right at the moment it comes into limelight. Earlier I made it manually, searching for new updates from all the blogs I follow and sharing them with the respective communities. Socioboard has shown me a solution with its Shareathon feature. I uploaded the URLs of pages that I usually share the content from. I told it that I want to share the content with these keyword and other specifications. That’s all. It started sharing the content from the pages that I would search for and share with my other communities. 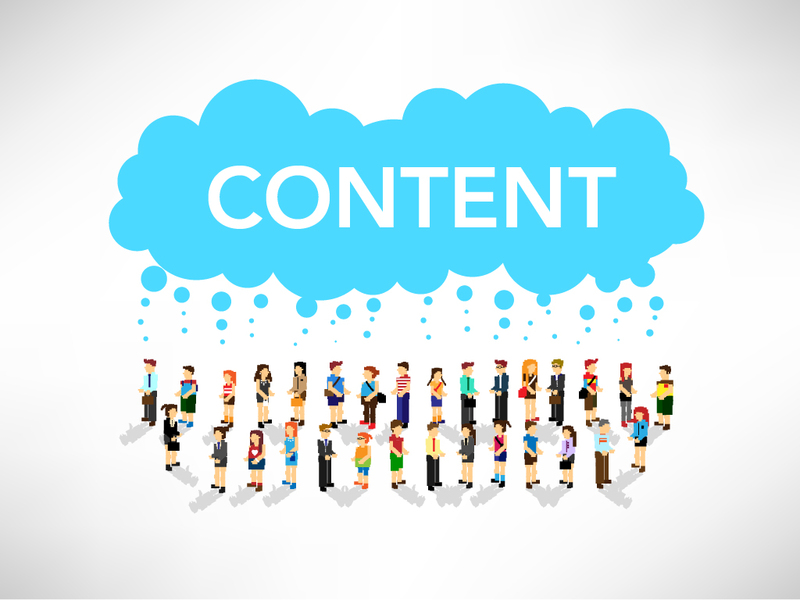 In the process of generating leads, sharing RSS feed is one of the strategies I follow. It’s not just me, most of the marketers do the same. Then, how about sharing the RSS feed automatically? Just like Hootsuite, Socioboard too has this automatic RSS feed share feature. So to use this cool feature for your marketing, you need not spend more money for a complex tool. What would you like to measure for your marketing campaigns? Engagement, Follower base, Statistics of your account performance, Demographics, you name it- Socioboard gives you all the analytic data of the metrics that matter to you. This feature is as cool as it is on Hootsuite. Well, we all are getting all these fantastic features on Socioboard. But for how much cost? For a cost that an SMB can afford – a cost cheaper than that of Hootsuite. Socioboard offers various plans starting from a free basic plan to power packed Platinum plan. The Standard plan which costs just $4.99 per month and the Premium plan which costs $9.99 per month are well suited for small and medium scale businesses. As I told you earlier, I’ve been searching for a good social media management tool for my SMB. cheaper ones are not offering enough features. To go with a sophisticated one, my budget does not allow me. And finally, here is the perfect social media management tool that is in my range of budget and equivalent to a high-end tool like Hootsuite. While using the tool, I got some queries and got to contact their customer support. And I got quick responses from them and I remember no moment of dissatisfaction with their service. So finally, I would say one thing clearly that those who want to get a better service at a cheaper price, Socioboard is the ultimate solution for such marketers and Socioboard is better social media tool for SMBs than Hootsuite. PreviousWhat are the Design Choices You should Consider for Your Website? 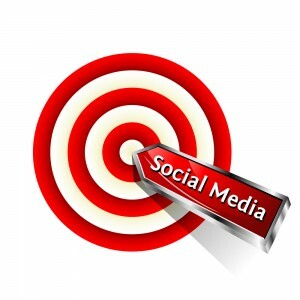 How Social Media Can Help You in Achieving Long Term Marketing Goals? 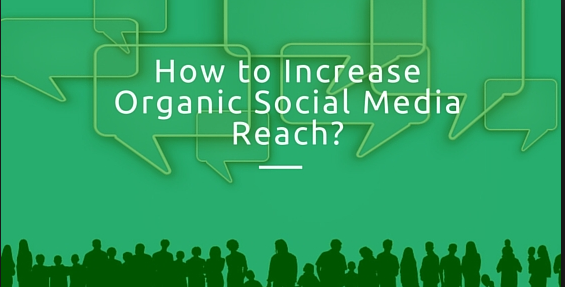 How to Improve your Reach on Top Social Media Networks Organically?